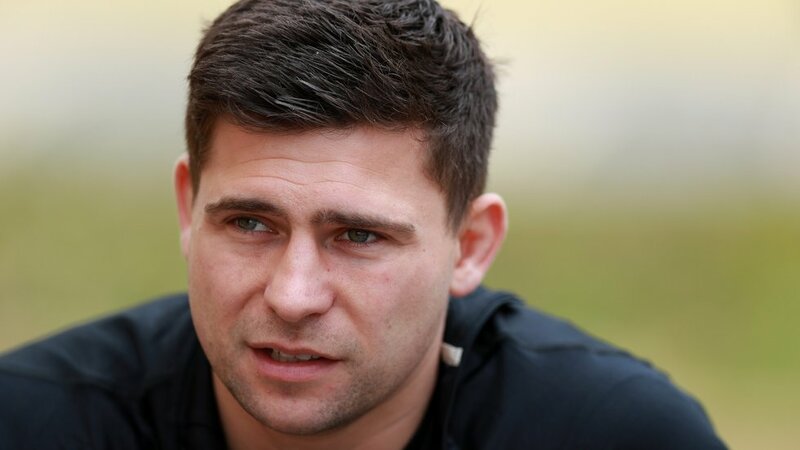 Leicester Tigers scrum-half Ben Youngs believes it is vital that England play ‘smart’ rugby against reigning Ireland in their Six Nations opener on Saturday, if they’re any chance of defeating the reigning champions in Dublin. 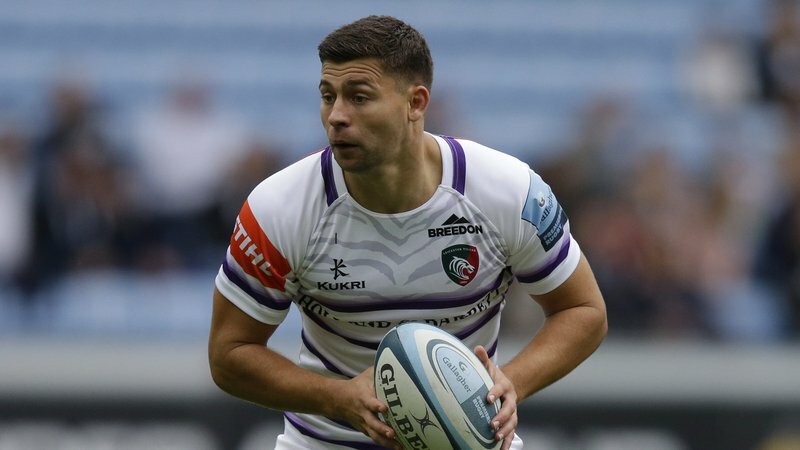 Youngs, speaking from Portugal where Eddie Jones has his side preparing for their trip to the Aviva Stadium on Saturday, believes England have the power and talent to overcome their Irish counterparts. However, the 29-year-old admits in previous meetings they haven’t used to their strengths in the right way and says it is his job at scrum-half to ensure they do. "I hope we will be a lot smarter this time. In fact I know we will be," said Youngs. "The objective for me as a nine is to make sure we are using them in the right, smart way. "When I look back to 2017, we had those guys but we weren't smart in how we used them, sending them down, where Ireland were strong, in heavy traffic where they were able to jackal." 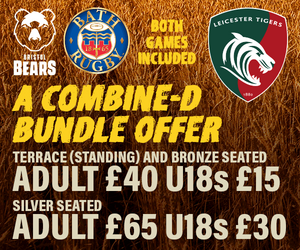 In what will be his 81st Test match, Youngs will go toe to toe with his long-time Irish adversary Conor Murray and – despite the attention placed on the match-up every time the British & Irish Lions team mates face off for either club or country – the Tigers and England scrum-half insists it is the big picture he is focused on. 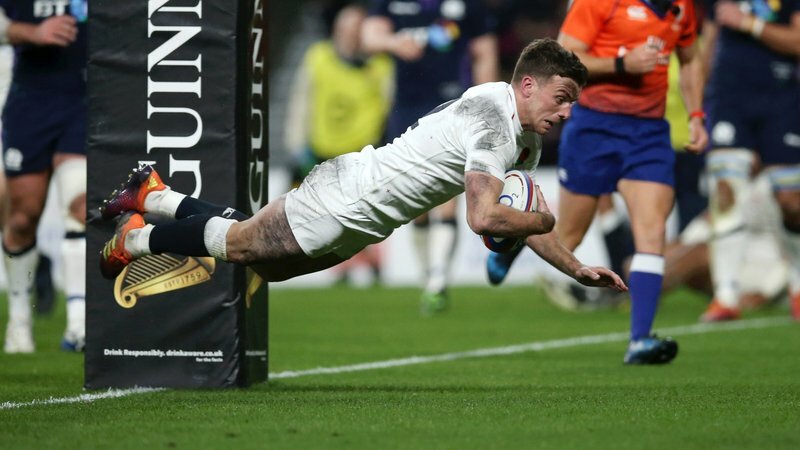 "He is a key cog in Ireland but you can't get drawn into this one on one," Youngs said. "We have to defend smartly and put kick pressure on him, and try and win the ball, but it is not about me versus Conor." Youngs will start the Six Nations fixture at scrum-half alongside Tigers team mates Jonny May (wing) and Manu Tuilagi (inside centre), while George Ford and Ellis Genge have been included among the replacements in the side named on Friday morning.